Tampa – Fetish Queen Roxie Rae‘s birthday is this Friday, and she wants to celebrate with you, her adoring fans. 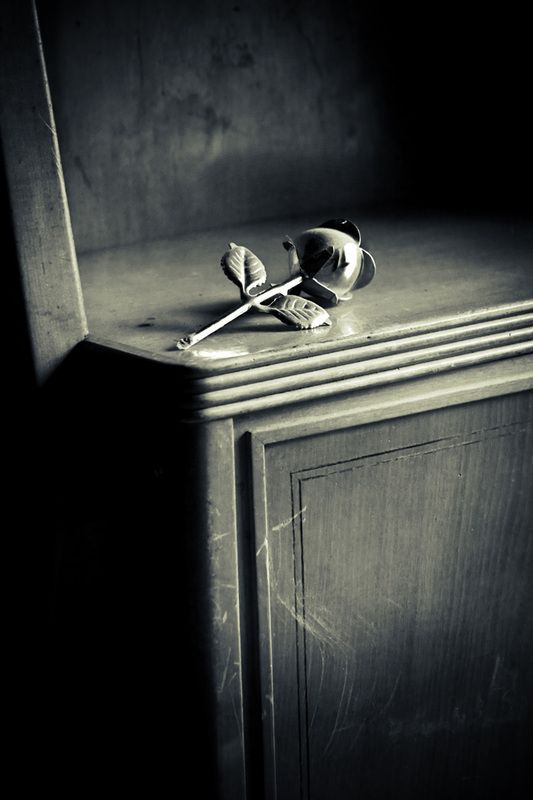 Roxie has a special weekend planned, with two events that you will not want to miss. Roxie will be performing live on VNALive.com, for a special birthday show at 3PM EST. Roxie always loves to interact with her fans, so she is so excited to celebrate with them during this live show. 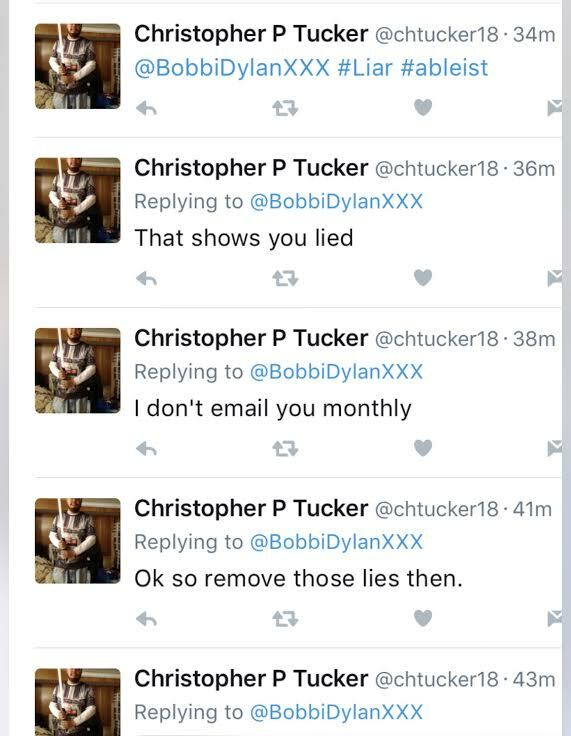 To get access to this exclusive show, sign in at RoxieRae.com or VNALive.com. 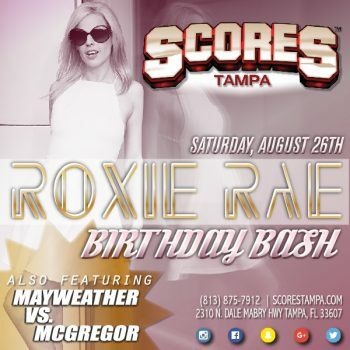 On Saturday, Scores Tampa will be hosting Roxie’s birthday party, starting at 10PM. Roxie will be attending along with other models, including Cleo, Lelu Love, and more. Scores Tampa is located at 2310 N. Dale Mabry Highway Tampa, Florida, 33607. For more information, visit their website or call 813.875.7912. Roxie attended Fetish Con earlier this month, and shot a lot of new content with top models and performers, including Ashlynn Taylor, Riley Reyes, and Vivian Irene Pierce. All of Roxie’s websites, including TheFootFantasy.com, RoxieRaeFetish.com, KarateDomination.com, and BestWedgies.com, have all been updated this week with lots of new content, so be sure to visit them all for the best fetish scenes! Follow Roxie on Twitter and Instagram,or visit http://pervoutpay.com/roxierae which is the place to order your custom videos, high heels, pantyhose, and Roxie’s Snapchat. Buying a gift off Roxie’s wish list is the perfect way to please her. Roxie has been adding exclusive never before seen content to her OnlyFans at https://onlyfans.com/roxierae.